Since my college years, I always wanted to play the piano. The problem is, I don't even have a piano! Lol! Then, my elder sister bought a 54-key keyboard, but since no one in the family really knows how to play the piano, it was really hard to learn on your own. And then, I stumbled upon Synthesia. 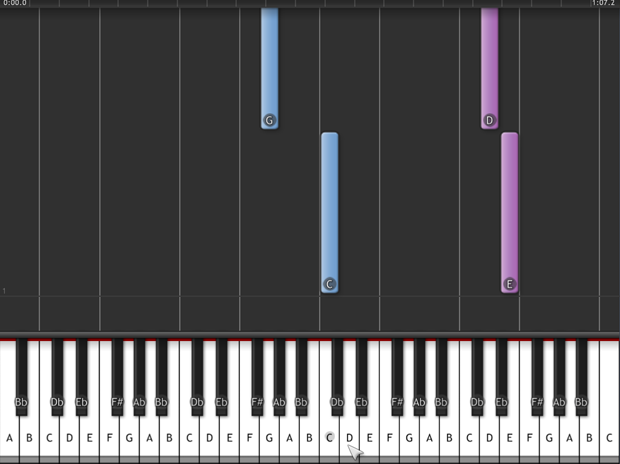 Synthesia is actually a game that can help you learn how to play the piano. How? 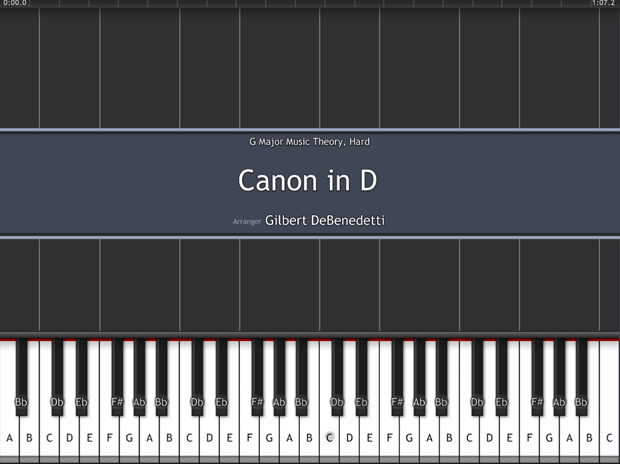 Synthesia can read MIDI files and generates the falling note (and sheet music) display from it. 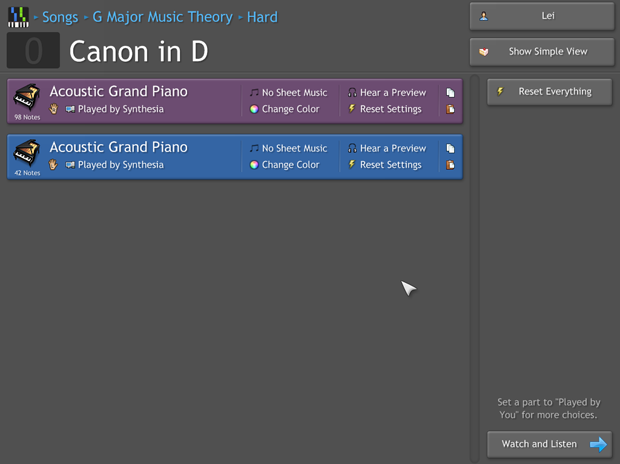 You can watch the notes fall and follow along or you can connect your piano to your computer (via USB, MIDI cables, or an adapter) and the game can score your playing. You can also adjust the speed of the falling notes so that you can follow along. I so love it! 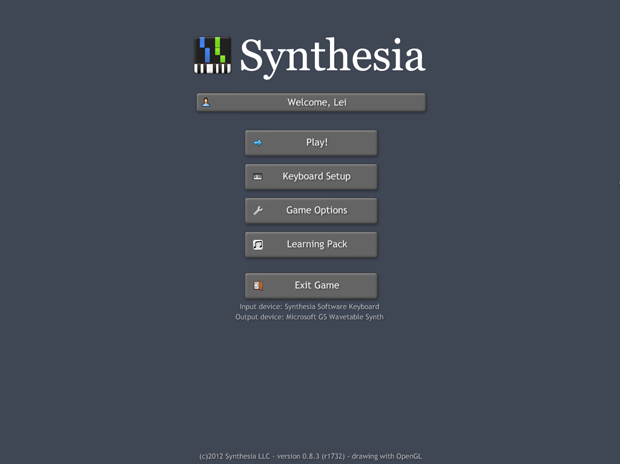 You can download the latest version of Synthesia for free and try it yourself. 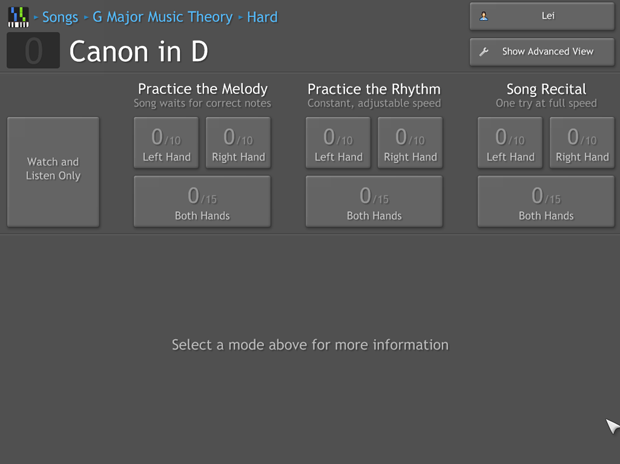 ^_^ There are G Major pieces in different levels included in the program that you can start practicing with. New Scale and Arpeggio exercises are also included. To maximize using Synthesia, I recommend that you buy the Learning Pack to unlock some of its features. Unlocking the Learning Pack will allow you to add melody practice, finger number hints, sheet music display, show note and key labels, and section looping. Good thing I have bought the Learning Pack more than two years ago which still costs $20 at that time. New features are added regularly and upgrades are free forever. The regular price now is $39 but you can buy it at 35% off until June-20!! 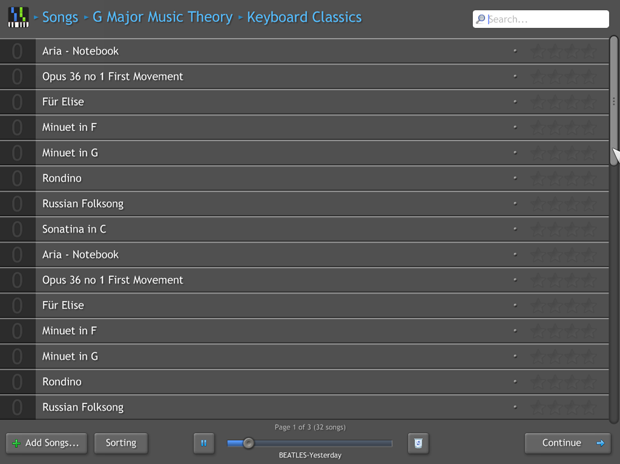 With the latest version of Synthesia with the learning pack, you can also learn how to read music sheet. The notes being played on the keys are highlighted on the displayed music sheet so one can know that's how it should be played. 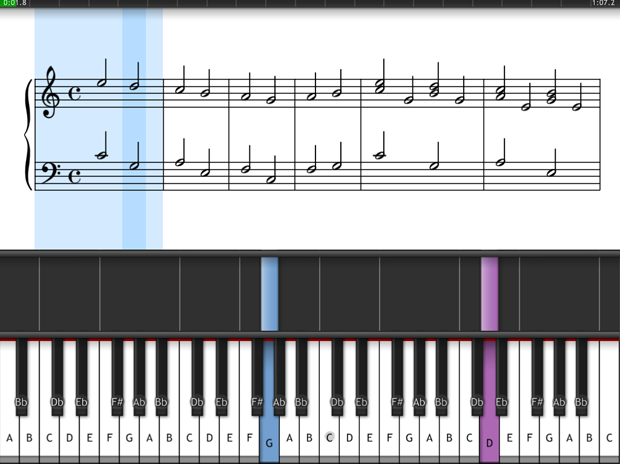 Synthesia really help me a lot in my pursuit of learning to play the piano. Because of Synthesia, I can call myself a trying-hard-self-taught pianist! hahaha! I still need to learn more, though. So I need to practice, practice, practice, and a lot more practice. Practice makes perfect, right? Right! Heh! We might not be as gifted as Bach, Beethoven or Yiruma, but thank God He has given us the ability to learn so anyone can learn to play the piano. With the right amount of dedication, determination and also discipline, and with Synthesia, we can learn to play the piano in a fun way!